The perfect soother for parents and babies alike. 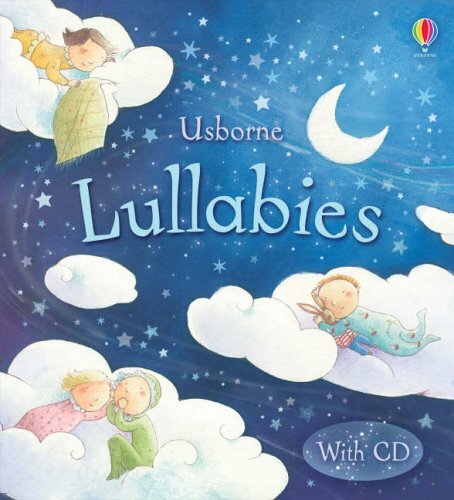 It has seven traditional lullabies that are guaranteed to induce a peaceful slumber. The accompanying CD contains 35 minutes of beautifully arranged music to sing along to.